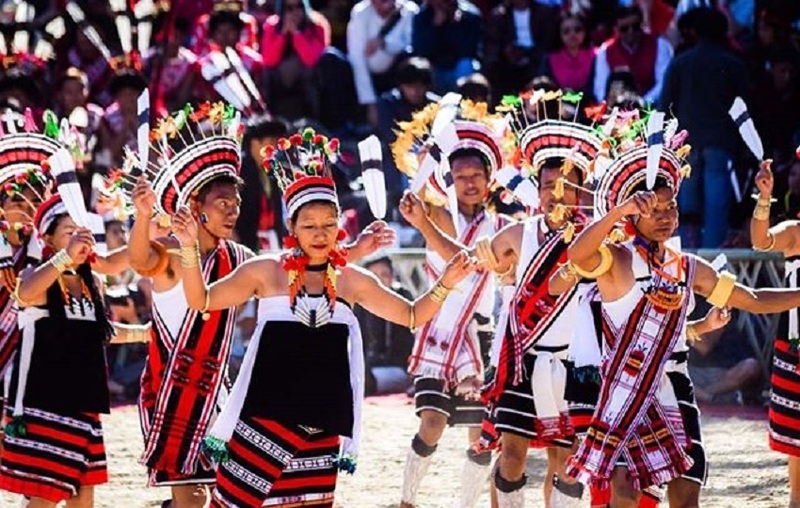 Everything You Need to Know About The Hornbill Festival, Nagaland 2018 | How To Get There, Where To Stay, What to Expect and More! It’s that time of the year once again! With this year’s edition of the much loved Hornbill Festival just around the corner, we are here today to relieve your worries and tensions by guiding you with all the information you need to know about the venue, transport facilities and homestays, etc. Read on to find out everything and more about this annual extravaganza – happening from Dec 1-10 in Nagaland, in the North East of India. 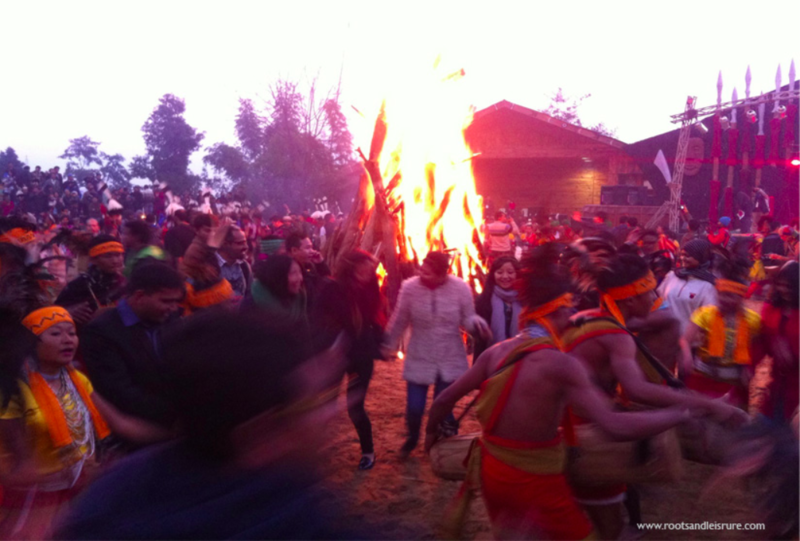 The Hornbill Festival is celebrated annually from the 1st to 10th of December in Nagaland. 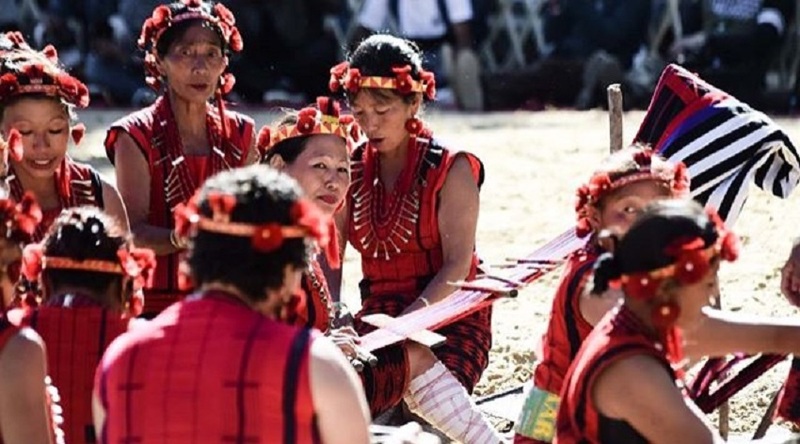 Organized by the State Tourism and Art & Culture Departments, it is held at Naga Heritage Village, Kisama which is about 10 km from Kohima, the capital of Nagaland. For visitors across the globe, this festival gives them a chance to closely understand the friendly people and warm culture of Nagaland. It is also a great opportunity to experience the food, songs, dances and customs of the passionate Naga people. Hornbill Festival highlights include the traditional Naga morungs (a central piece/hut that existed in most villages in Nagaland where young boys and men were taught on the customs and ways of living of their tribes) exhibitions and the sale of art and handicrafts, indigenous food stalls, herbal medicine stalls, floral exhibitions, and a cultural medley of songs and dances, fashion shows, beauty pageants, archery contests, Naga wrestling, indigenous games and more. 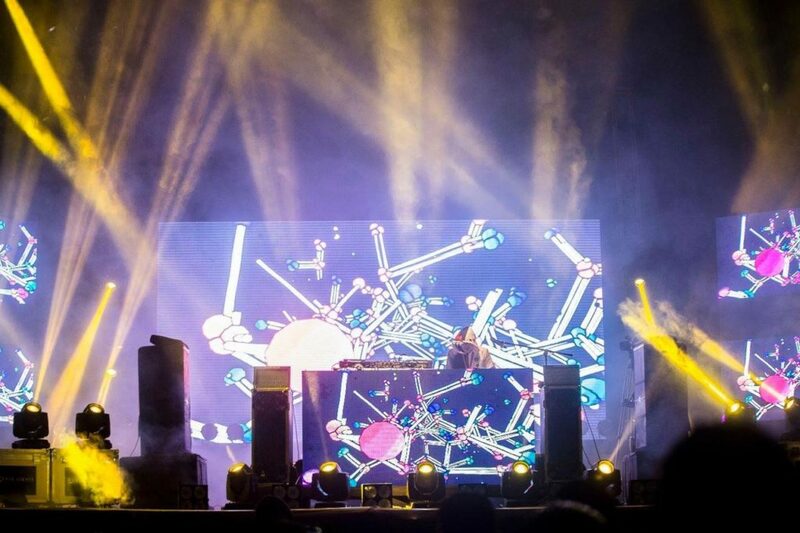 The festival also hosts a lineup of night events like rock concerts, fashion shows, and night carnivals. This year, the Hornbill International Music Festival 2018 will happen in Dimapur and is scheduled for December 1 to 10, with an interesting lineup of local bands, Korean Pop, Electronic Dance Music (EDM), Blues and Christian Music & Rock. 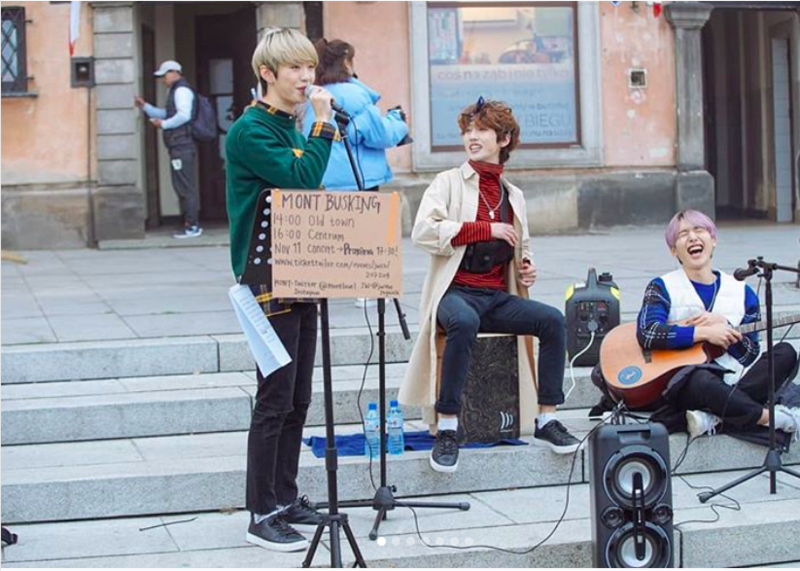 K-Pop band MONT (trending worldwide and another K-Pop star in the making!) is expected to perform as a part of their pre-debut concert (say what!). 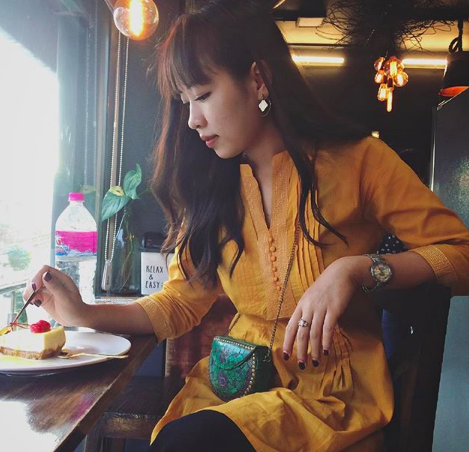 So much to experience and enjoy, so why wait to plan a whole week of a fun getaway to your most anticipated Northeast India tour? :) Here’s all you need to know to plan your most memorable trip! To find out details about the ten-day long festival, click here for the schedule. Nagaland is well-connected to the rest of India by rail, bus and air services. The closest railway station and airport to the Hornbill venue is at Dimapur. Dimapur is approximately 75 km (about two and a half hours) away from Kohima but due to current road work, it may take an hour longer. How to reach Kohima from Dimapur? How to reach Kisama Village from Kohima? Local taxis are available in the following locations (below) to get to the festival venue at Kisama Heritage Village (about 10 km from Kohima). 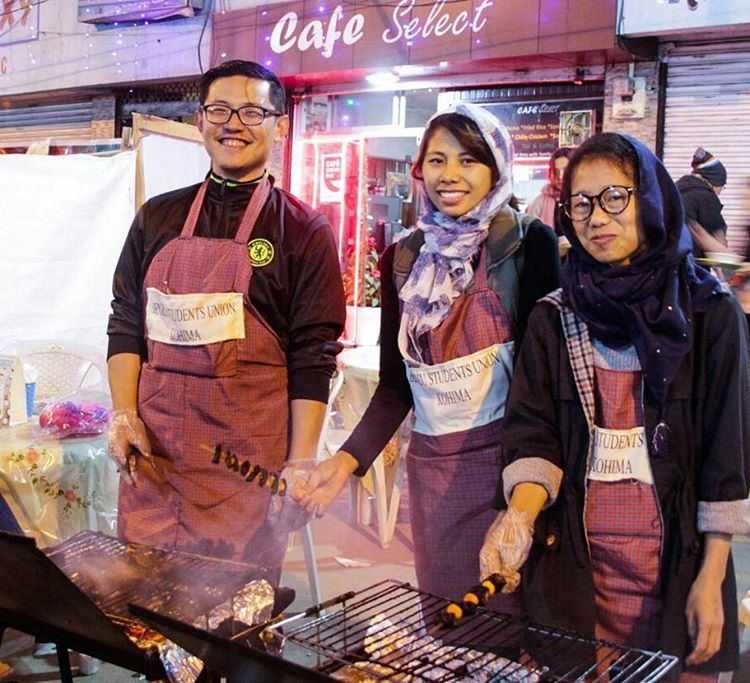 You can also inquire with the hotel/homestay/hostel that you are staying at. Hill Cabs – contact number provided above. For information on hotels or homestays in Kohima, click here. Camp David (Stay in tents) – Price range starts from Rs.1150 to Rs.1800. Click here to know 10 reasons why you should stay at Camp David in Kigwema. Contact David Junior at +91 9619 331 963 for more details. Do you need a permit to enter Nagaland? Entry permits are no longer necessary for foreigners visiting Nagaland. However, foreigners will need to register themselves with the Foreigner’s Registration Office (District Superintendent of Police) within 24 hours of entry into the state. Indian tourists need an Inner Line Permit. This is available from any Nagaland House. 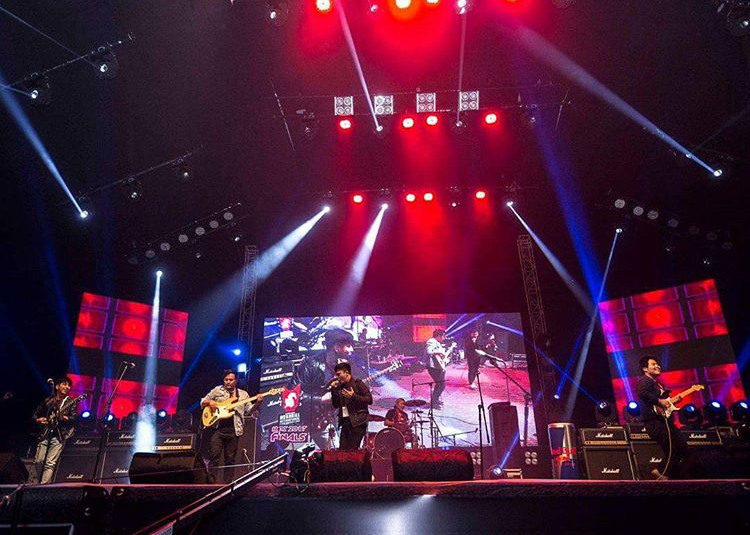 One of the most anticipated events of the festival is the Hornbill International Rock Concert! 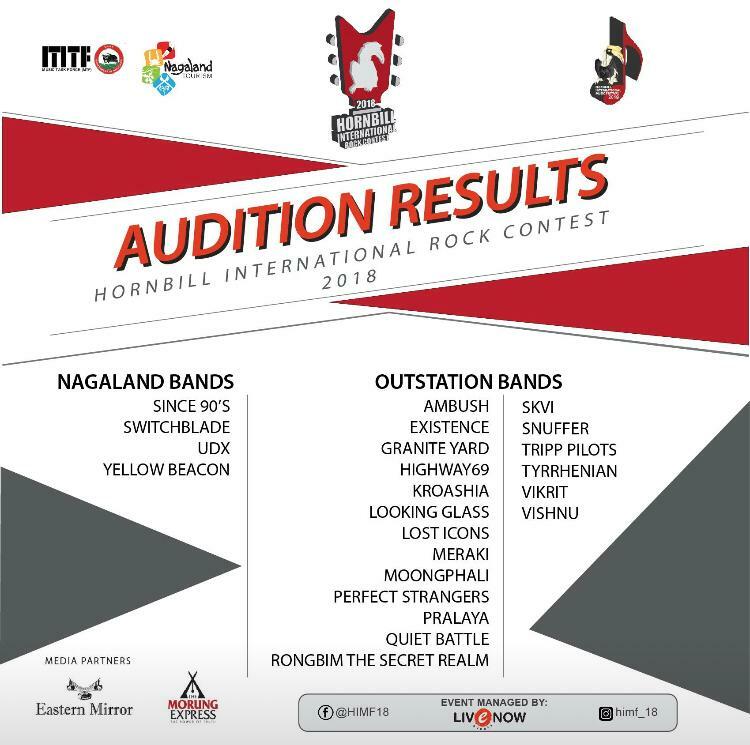 Four bands from Nagaland and 20 visiting bands have been selected through the audition for the Rock Contest, 2018. The live band contest will start from 5th and carry on till the 8th of December. Hornbill International Music Festival will also commence from 1st to 10th December. The music festival will be marked by the performances by local musicians all through the festival. Winning bands of Mini Hornbill festivals at district and the sub-divisional levels will also be performing at the festival. 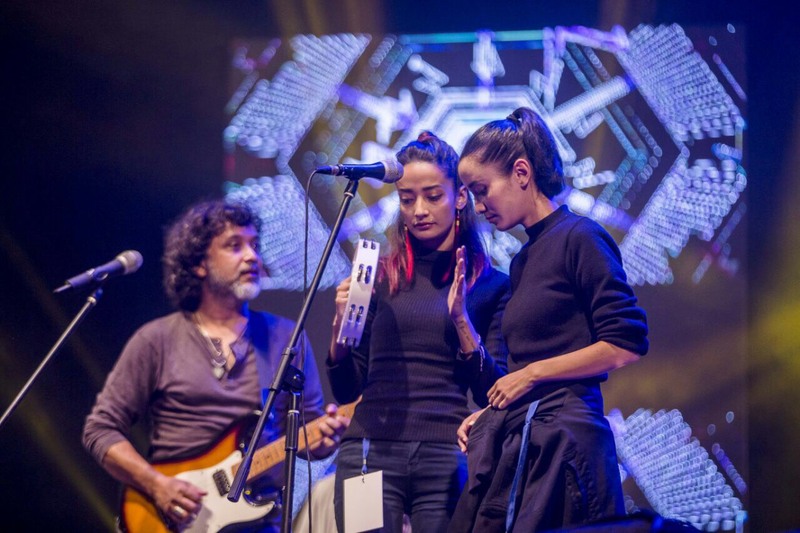 A look at previous editions of Hornbill International Rock Concert. Avora Records from Aizawl celebrating their big win at the Hornbill International Rock Contest, 2017. 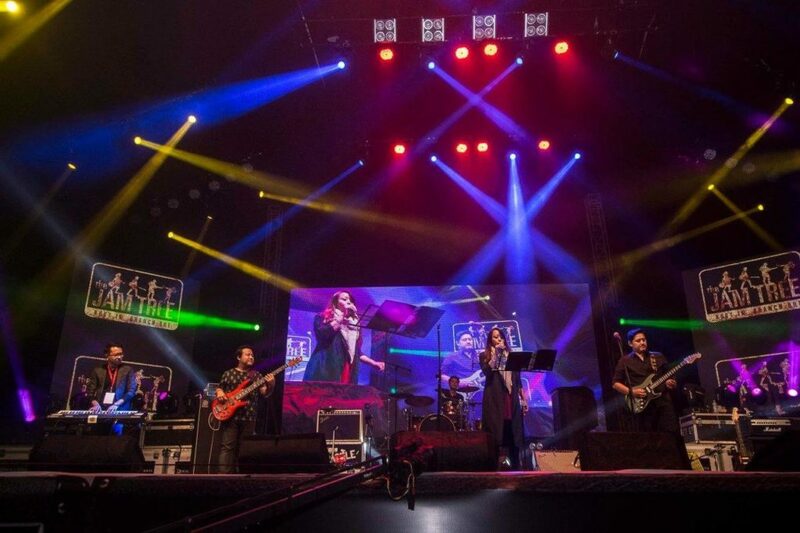 The band beat 22 other talented bands, taking home the winning title and a prize money of 10 lakhs. The Prophets from Aizawl and Perfect Stick Figure Illustrations from Gangtok were announced 1st and 2ndrunners-up respectively. 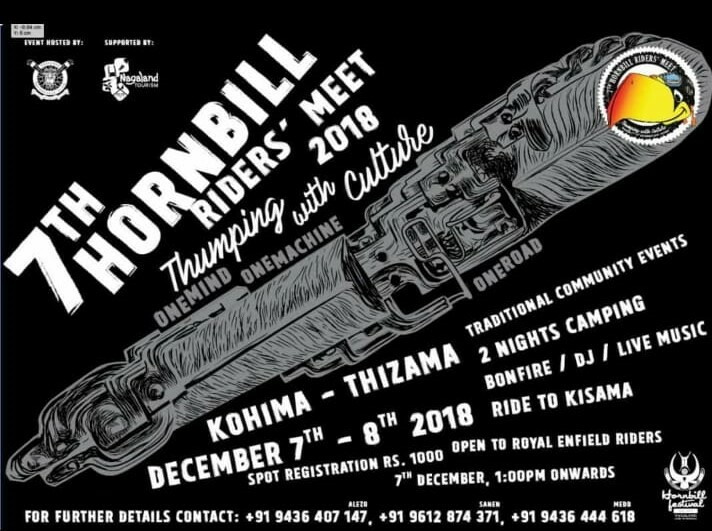 Another exciting event of the annual fest is the “Hornbill Rider’s Meet” where more than 300 Royal Enfield riders from across the country take part year after year. It is hosted by Nagaland Motorcycle Club (NMC) and supported by the Tourism Department. Click to read our coverage of the music, more about the food and fashion from Hornbill Festival 2017! Don’t miss out the much awaited 2018 edition of Hornbill Festival’s exciting events and fun-filled activities! We’ll be covering some other events to look forward to around the area all through this week along with LIVE coverage of the fest next week. So stay tuned and follow us on Instagram to stay in touch!